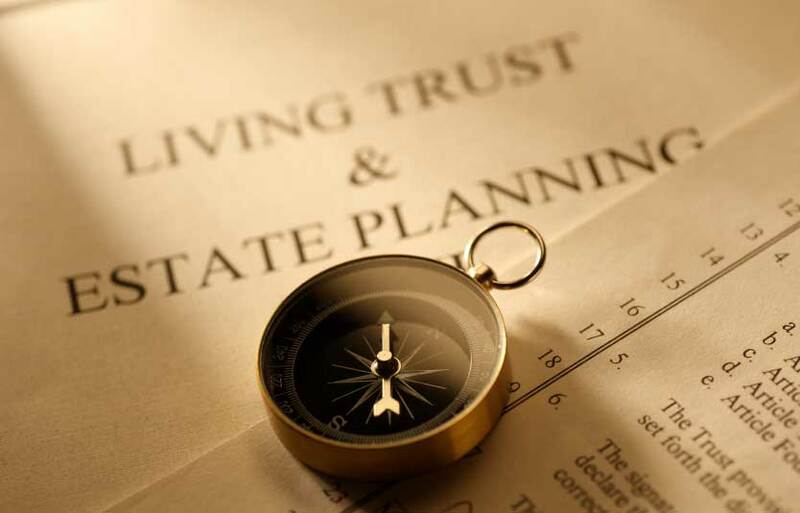 A trust is a legal instrument commonly used in the estate planning process. In the State of Michigan, trusts allow the creator to transfer property to a trustee, so that the trustee can manage the property, for the benefit of a beneficiary or beneficiaries, designated by the trust creator. Creating a trust allows you to help your heirs avoid going to probate court after your death. When a specific piece of property is held in trust, that property is no longer includable in your “probate estate” because it is not held in your name, it is held in the name of the trust. Each asset that you place in a trust, means one less asset that will be includable in your probate estate. When you have no assets left titled in your name (because all assets are now owned by a trust that you’ve created), your family and your assets will avoid the time, headache, and expense of the court process called probate. In addition, because trusts avoid probate, your beneficiaries may gain access to these assets more quickly than they might to assets that are transferred using a will. The attorneys at Davison Legal Associates, P.C. can help you determine if a trust is the right estate planning tool to fit your needs. Contact us today to schedule a consultation.